A great VJ visual of shiny blue elements rotating and spinning in a square like formation. Abstract but with a realistic feel to it. Enhance your video show with this video loop, attract attention by adding this video to your collection. 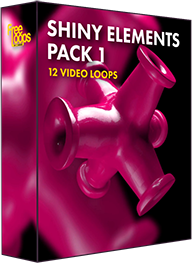 This video loop is part of Shiny Elements Pack 1.